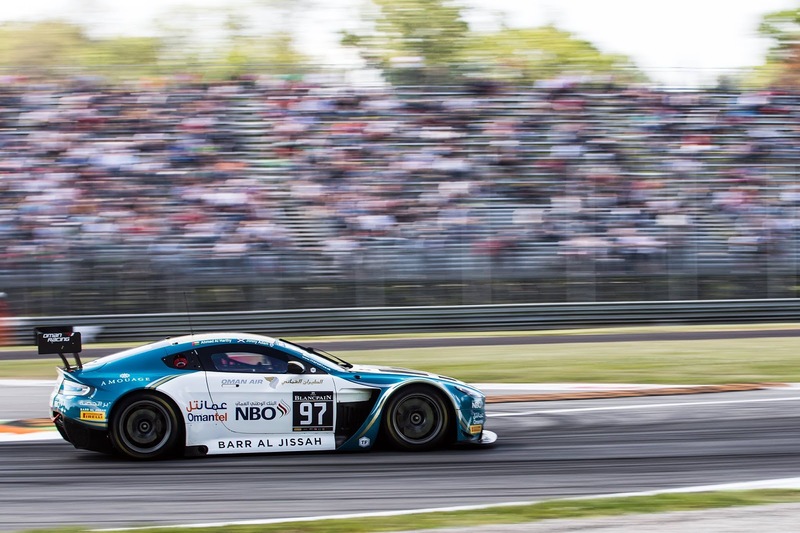 Aston Martin racer Ahmad Al Harthy will make a long-awaited return to the Circuit de la Sarthe in France next week, Wednesday, 14th June, to Saturday, 17th June, with a debut appearance in the ‘Road to Le Mans’ Michelin Le Mans Cup – supporting the world-famous Le Mans 24 Hours. 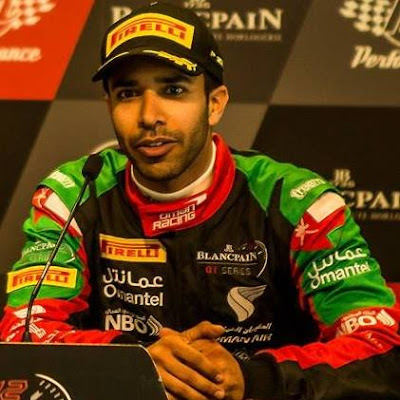 Heading to the awesome 13.6-kilometere track for only the second time in his successful career, having made history in 2010 as the first Omani to compete at Le Mans in Porsche Carrera Cup France, the Muscat driver will contest two 55-minute races with the Oman Racing squad. 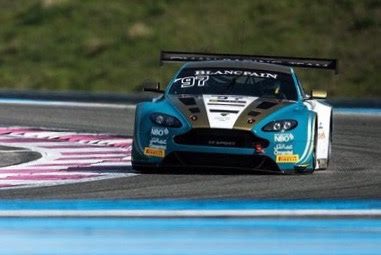 Piloting the No.97 Aston Martin V12 Vantage GT3 car he races in the Blancpain Endurance Cup, where he currently tops the Pro-Am standings with Jonny Adam, Al Harthy will be joined for his new Le Mans adventure by British driver Tom Jackson. Racing in the European Le Mans Series last year, Jackson previously climbed the motorsport ranks in the UK via the Ginetta Junior Championship and BRDC Formula 4 Championship and will now make his debut in a GT3 car with Al Harthy and Oman Racing. Aiming to lay the foundations for a future assault on the globe’s biggest twice-round-the-clock encounter with a strong and competitive performance in the Road to Le Mans, Al Harthy is relishing the challenge and the prospect of racing in front of 250,000 spectators. “We’re all so excited to be going back to Le Mans, the event needs no introduction at all – it’s one of the biggest motorsport weekends, if not the biggest, in the world”, said Al Harthy, “Our dream at Oman Racing has always been to one day race in the Le Mans 24 Hours, so the Road to Le Mans races are a fantastic way to gain vital experience. Fitting neatly in the gap between Blancpain Endurance Cup rounds, taking place one week before the third event of the 2017 season, the Road to Le Mans races will feature both GT3 and LMP3 prototype racers with a combined entry of 50 cars expected to line-up on the grid. Al Harthy will, as always, receive key support for the Michelin Le Mans Cup event from high-profile partners Oman Ministry of Sports Affairs, Oman Air, National Bank of Oman, Omantel, Barr Al Jissah and Amouage. Opening practice at Le Mans will begin at 20.30 (local time) next Wednesday, 14th June, with the second test session and both qualifying runs following on Thursday, 15th June, at 09.00 (local time), 13.30 (local time) and 14.05 (local time) respectively. Race one of the weekend will begin at 17.30 (local time) on Thursday with the second encounter beginning at 11.30 (local time) on Saturday, 17th June.